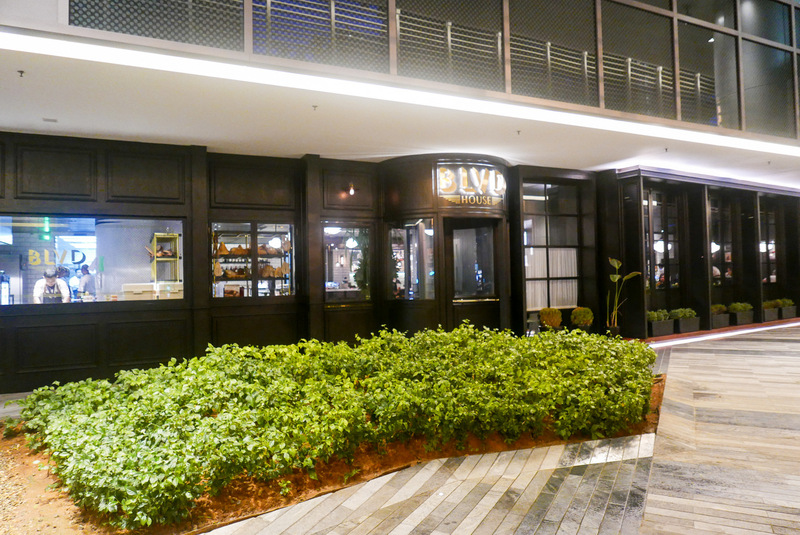 Rebirth and renewal: Spring is in the air at the Tai Thong Group, bringing the sweet scent of seafood to the newly revamped Spring Garden in Suria KLCC. 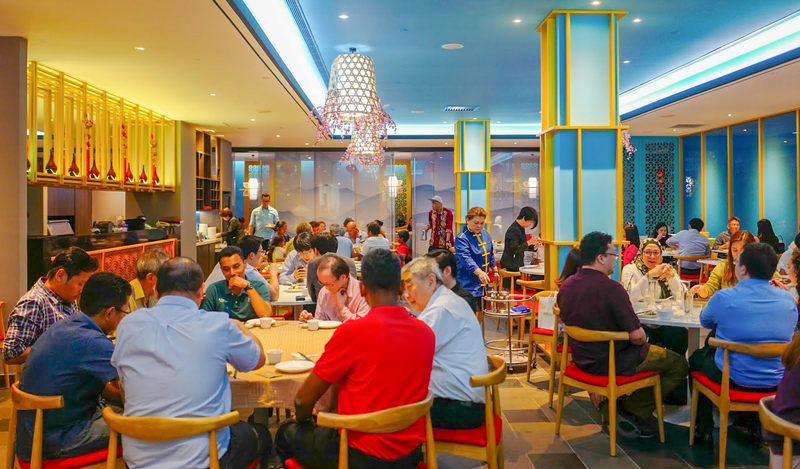 Reawakening after a month-long refurbishment, the restaurant has been thrillingly revamped for 2019 and beyond into a seafood specialist, illustrated by tanks holding everything from live Australian lobsters to Alaskan king crabs, star coral groupers to geoduck clams. 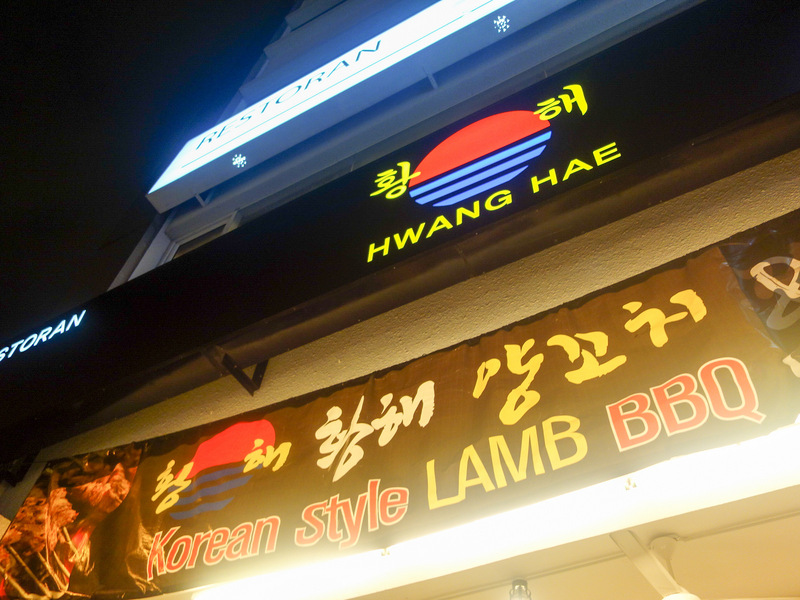 Based on the lunch crowds thronging Spring Garden this month, loyal customers seem to be enthusiastically welcoming this long-popular restaurant back and embracing its latest emphasis. Spring Garden's refreshed menu was personally spearheaded by Tai Thong's head chef Simon Lee, bringing the full force of his 32 years of experience; Lee began professionally cooking in his teens, shoring up his skills in various ports throughout the region, from Shanghai and Taipei to Australia, before returning to Malaysia. Celebrating its relaunch, Spring Garden has introduced several limited-time temptations, such the South African abalone, more tender than its typical ilk, prepared in a choice of cooking style (RM38++ per piece) - we loved it steamed with minced garlic (which added pleasurably sharp heat) and glass noodles (lending a silkiness to complement the abalone), but patrons can also have it sauteed with 'golden greens' or pan-fried with black truffles.